Summer and Winter Breaks are the perfect time to get kick it into high gear! Training Camps are a great opportunity to break away from the daily routine and shake things up a bit. We also know it can be a big undertaking! Let us take over! We start with a consultation with the Head Coach to establish camp goals, visions, and details. 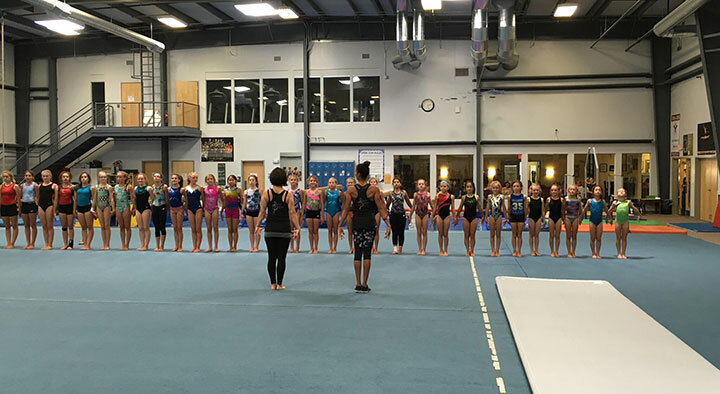 Camp staff can include a combination of Precision Professionals, your own coaches, and outside clinicians.